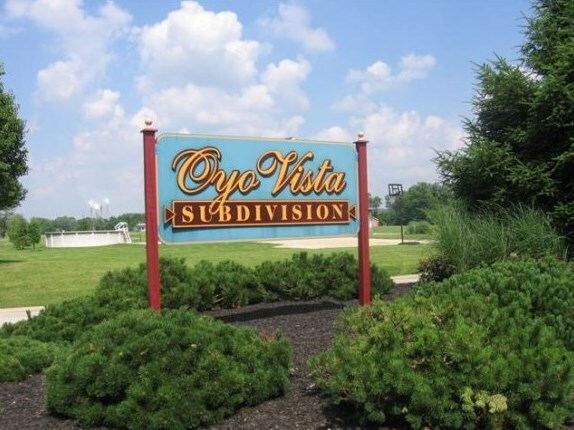 OYO VISTA - Reasonable restrictions offer a place to build your beautiful new home! 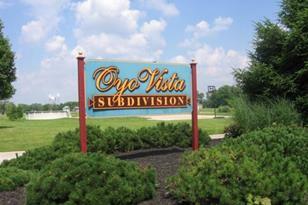 Some lots on the Ohio River (VSCF Foundation maintains ownership of riverbanks!). City water & sewer, & paved streets! Phone & cable in place. 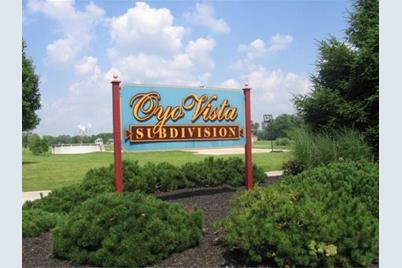 Walking distance to YMCA, medical facility, shopping, & schools. Centrally located between Cincinnati and Louisville. 15 minutes to I-71. 0 Packet Boulevard, Vevay, IN 47043 (MLS# 304998) is a Land Residential property with a lot size of 0.3500 acres. 0 Packet Boulevard is currently listed for $31,500 and was received on September 07, 2018. Want to learn more about 0 Packet Boulevard? Do you have questions about finding other Land Residential real estate for sale in Vevay? You can browse all Vevay real estate or contact a Coldwell Banker agent to request more information.